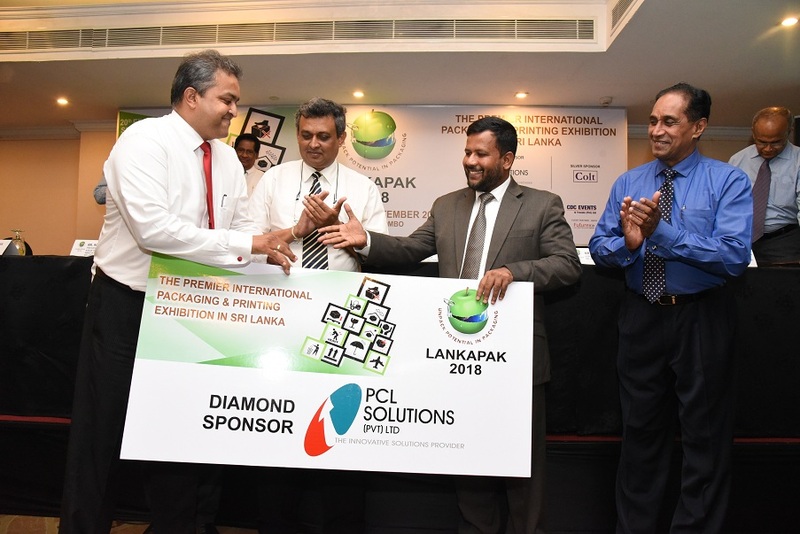 The Sri Lanka Institute of Packaging, supported by professional event partner CDC Events together with the support of Government and private sector organizations, will host ‘Lankapak 2018’ – one of the most anticipated and respected event in the Packaging and Printing sector calendar which runs from 14th to 16th September at the BMICH. 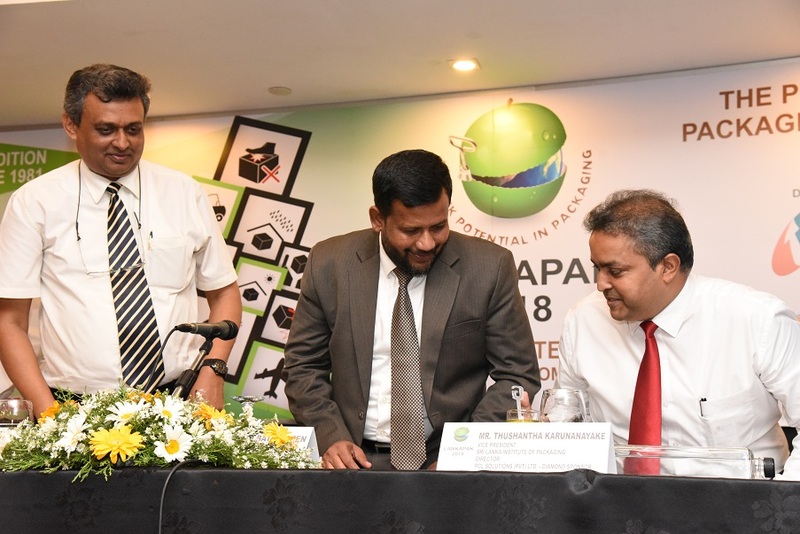 The three-day event celebrates its 20th Edition this year and is already shaping up to be the biggest and best show in its history. The Media Launch was held on 14th August at the Galadari Hotel – Salon Anthurium. With over 150 exhibitors presenting a host of new product launches and the latest technology innovations, and a packaging congress and first-class speaker lineup poised to tackle key industry issues, Lankapak 2018 looks set to offer a unique, informative and value-added visitor experience. The diversity of exhibitor stands will ensure every aspect of the production environment is represented, from filling and packaging machinery, processing equipment to printing automated systems, making it the premier industry event. The exhibition will be a focus of learning and networking during the show with its packaging and printing experts and professionals providing expert knowledge and insights into the latest industry trends, with presentations and personal experiences on how to increase efficiencies and future-proof businesses. Lankapak 2018 visitor experience doesn’t cease when the exhibition closes its doors. It ensures that the benefits of coming along to this event continues to deliver well beyond the show; by guaranteeing that visitors take away the knowledge, foresight and inspiration to make a positive difference to their own businesses.